The Eisenhower Matrix for Spring Cleaning- A task management tool. Continue reading "The Eisenhower Matrix for Spring Cleaning"
The house cleaning tracker: Measuring the amount of time you really spend cleaning house. Continue reading "The House Cleaning Tracker"
How to Clean Your House: The House Cleaning Challenge. The House Cleaning Challenge Idea: Using writing tips to get to a clean house. Continue reading "How to Clean Your House: The House Cleaning Challenge." Maximize your house cleaning effort with the 80-20 rule. Continue reading "The 80-20 Rule for House Cleaning"
Make your own house cleaning checklists with the online tool. 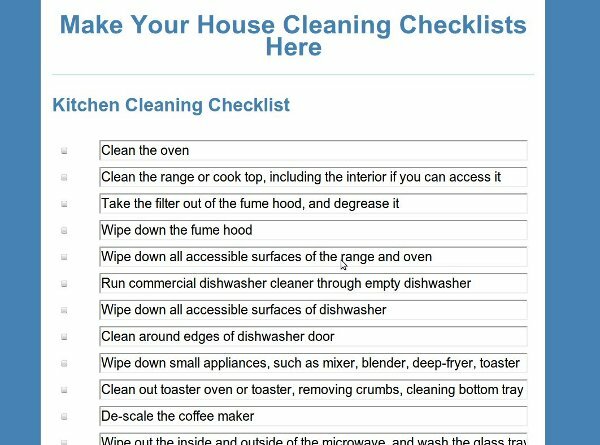 Continue reading "House Cleaning Checklists: Use this online house cleaning checklist maker to make your own house cleaning checklists"
Continue reading "More closet organizing tips"
Continue reading "Here are Five Tips on Cleaning Grout and How to Clean Grout"
How to Get Your Decluttering Done. Use the Categorize method to declutter your home. Continue reading "How to Get Your Decluttering Done." 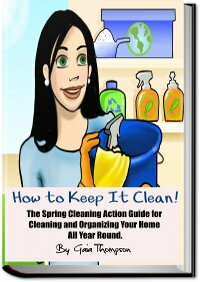 Want to Know How to Organize Your Spring Cleaning? : A guide to getting your spring cleaning done with less frustration and anxiety. Continue reading "How to Organize Your Spring Cleaning"
The DOC Method for creating a home that is quick and easy to clean. The DOC Method: creating a home that is quick and easy to clean. 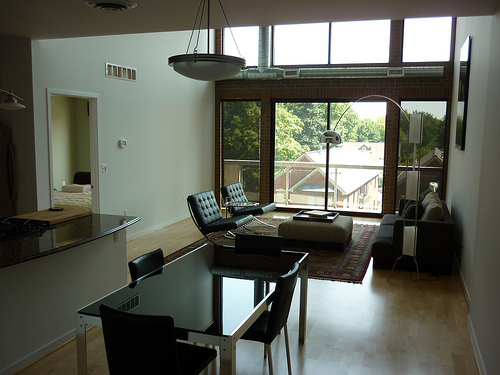 Continue reading "The DOC Method for creating a home that is quick and easy to clean." Create Your Own Home Organization Plan and Make Your Home Quicker and Easier to Clean! Continue reading "The Home Organization Plan"
The Broken Windows Theory and how it applies to keeping your house clean. Continue reading "How to Clean Your House: The Broken Windows"
House Cleaning Schedule Guide To Organize Your Cleaning Time. Continue reading "A Guide for Creating Your Own House Cleaning Schedule and Sticking to It"
House Cleaning Checklists: Cleaning House Right Every Time. 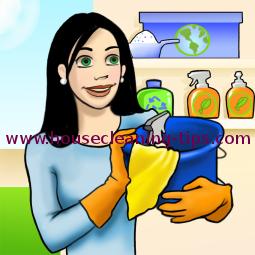 Cleaning your home right everytime with house cleaning checklists. Continue reading "House Cleaning Checklists: Cleaning House Right Every Time." Continue reading "Stain Removal Guide"
Minimalism and House Cleaning: The first step in creating a home that is quick and easy to clean. Continue reading "Minimalism and House Cleaning"
Continue reading "Cleaning Tips from Dottie"
Family Cleaning Tips: How to get them to help! Use these family cleaning tips to get the help you need around the house. Continue reading "Family Cleaning Tips: How to get them to help!" Continue reading "Cleaning Mold Tips"